Closer look at CP3’s “Tiger Woods” PE. Tiger Woods on Sunday at Augusta National, winning The Masters for the first time since 2005. Tiger finished atop the leaderboard at -13, giving him 15 career major titles, which is just three behind all-time leader Jack Nicklaus. In celebration of Tiger’s win, Houston Rockets point guard Chris Paul took the court in a special edition colorway of the Jordan CP3.12 on Sunday night. 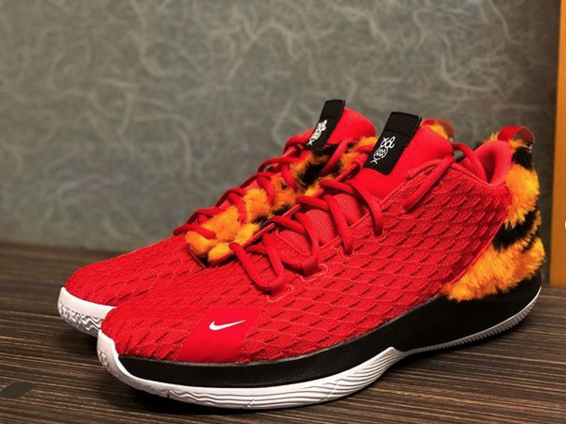 CP3’s celebratory kicks come decked out in red, as a nod to Tiger’s t-shirt color of choice for Sunday at The Master’s, along with furry tiger-striped detailing throughout. 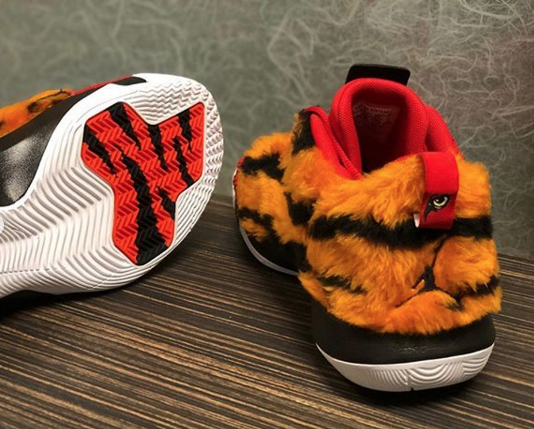 Additional details include the “eye of the tiger” on the heel pull tab and tiger-striped detailing on the white outsole. Paul finished with 14 points, seven assists and three rebounds as the Rockets cruised to a 122-90 victory over Utah in Game 1 of their first-round series. Teammate James Harden also broke out some special edition sneakers on Sunday – check out the . Scroll down for some additional photos of the “Tiger Woods” Jordan CP3.12 PE below. 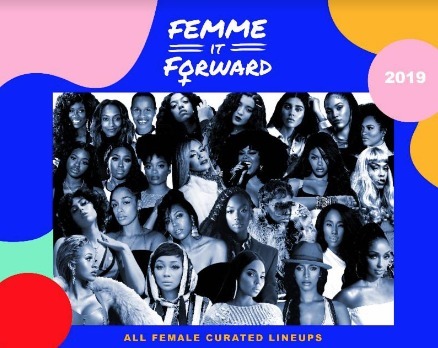 Previous post Live Nation Urban Presents Femme It Forward Event Series w/ Cardi B, Teyana Taylor, Jill Scott, City Girls & More! 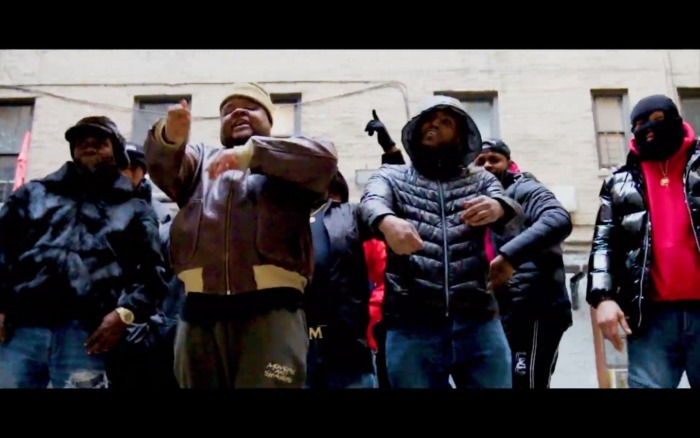 Meek Mil Deletes His Instagram!